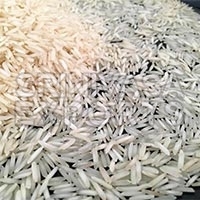 We are engaged in offering Pusa Basmati Rice . The Rice offered by us is triple polished and double sortexed. Buyers can obtain it at market-leading rates from us. We make available 1121 Steam Basmati Rice . The Rice offered by us is double polished before the final dispatch. 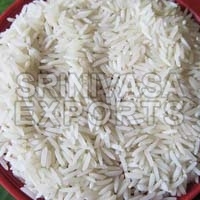 Buyers can obtain the Rice at reasonable rates from us. 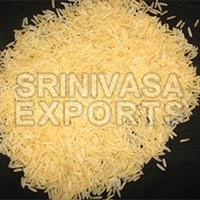 We are well-known manufacturer, exporter and supplier of Non Basmati Rice based in Mayiladuthurai, Tamil Nadu. The rice we provide is known for its taste. The premium quality rice we offer is grown without using harmful chemicals. We guarantee that our good packaging ensures your order reaches you on time and in good condition. Please contact us for competitive prices on bulk orders. 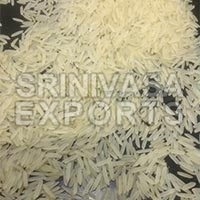 We are engaged in making available 1509 Golden Sella Basmati Rice . The Rice we make available is processed and packaged in neat and hygienic conditions. One can obtain the Rice at competitive rates from us. 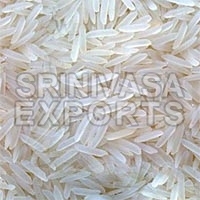 The company is known to offer 1509 White Sella Basmati Rice . 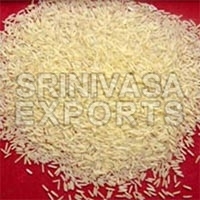 The Rice offered by is available in different packaging options as per the specific requirements of the buyers. Get in touch with us for 1121 Golden Sella Basmati Rice . The Rice is completely free from all kinds of impurities like dust and stone. One can obtain the Rice at nominal rates from us. 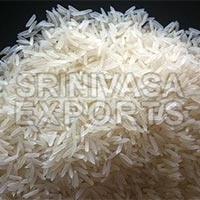 Our company is involved in offering 1121 White Sella Basmati Rice . The Rice is accredited for its excellent taste, aroma and long grains. We offer the Rice at competitive rates.